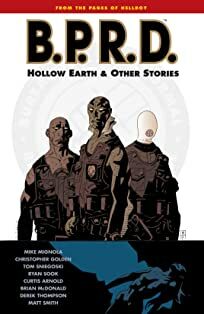 From Hellboy creator Mike Mignola and author Chris Golden comes a new miniseries: B.P.R.D. 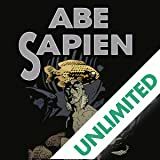 : Hollow Earth! 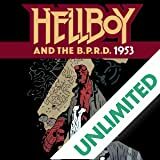 Hellboy's departure from the Bureau for Paranormal Research and Defense has left the other supernatural members questioning their futures. 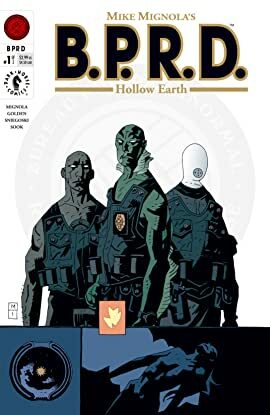 But when a vision appears to Abe Sapien warning of danger for the missing Liz Sherman, he takes a very irregular group of agents on a mission that could lead them right through the center of the earth. 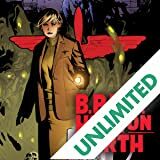 - Written by the author of Baltimore: The Plague Ships, Chris Golden, Buffy/Angel writing partner Tom Sniegoski, and Hellboy creator Mike Mignola! 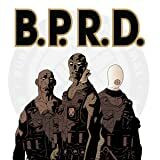 - Drawn by Ryan Sook (Batman: The Return of Bruce Wayne)., - Here begins a new direction for the B.P.R.D. 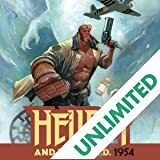 in the Hellboy family of comics!